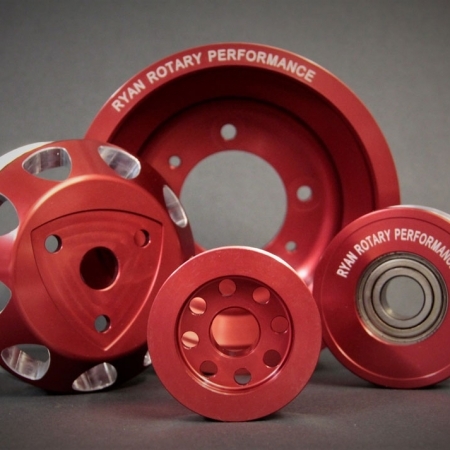 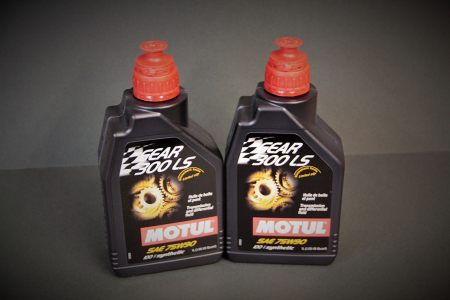 Mazda Rx8 Motul Differential Service Kit with premium Motul gear 300LS oil. 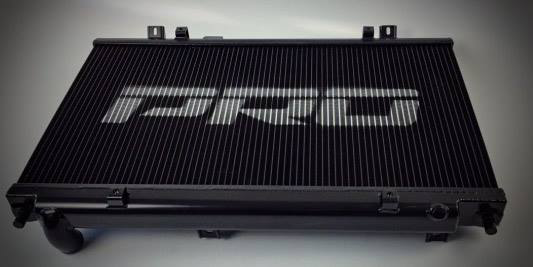 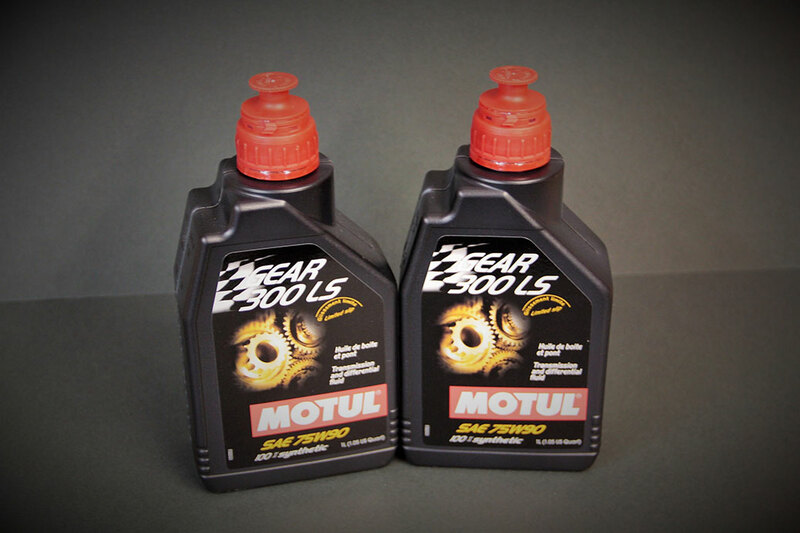 This oil is specifically designed for limited slip differentials. 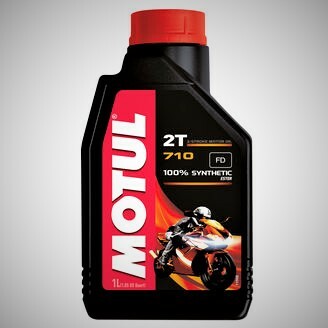 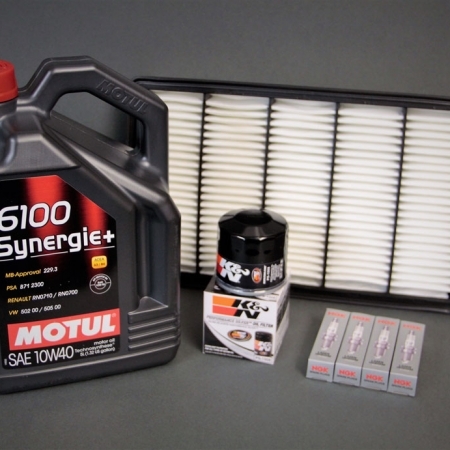 Motul 300LS is 100% ester based synthetic oil.